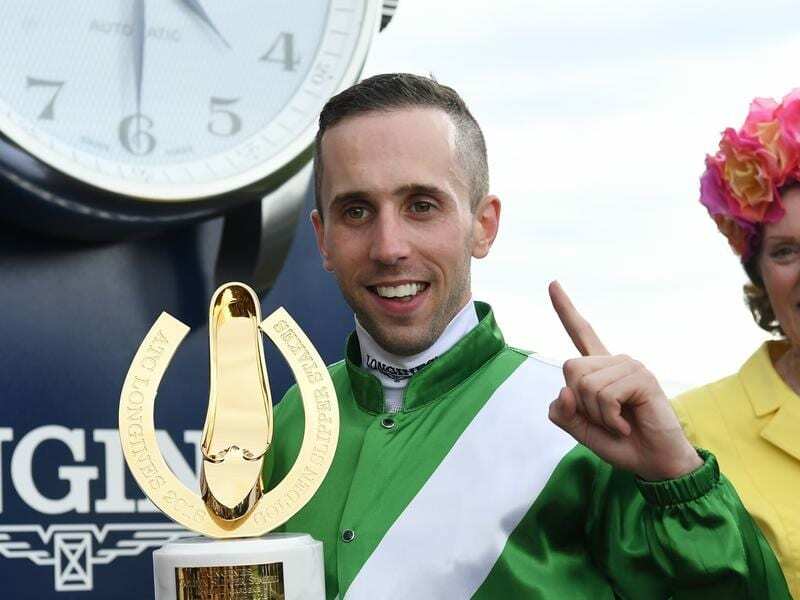 Brenton Avdulla won’t have the chance to win another Slipper but he has quality rides at Rosehill. While Avdulla doesn’t have a ride in this year’s Slipper, he has good opportunities to feature at the pointy end of the day aboard Egg Tart for Chris Waller in the Group One Ranvet Stakes (2000m) and promising sprinting colt Graff in the Group One Galaxy (1100m). And given Egg Tart’s superior record on rain-affected tracks, the move could prove decisive. Avdulla has been Egg Tart’s regular rider this autumn and feels the mare is nearing peak fitness. “I think she’s ticking over well,” Avdulla said. He raced handy and finished on the heels of the placegetters last start in the Newmarket Handicap and Avdulla reunites with him for the first time since last year’s Everest in which he finished fifth to Saturday’s rival Redzel. “I’m looking forward to riding him. He hasn’t been far away his last two up the straight,” Avdulla said. Lightly-raced Victorian Yulong Tavion has made the trip to Sydney for the Rosehill Guineas (2000m) and rounds out Avdulla’s Group One mounts.